Lauren Bell (Ensemble) - Coming soon! Joslyn Eaddy (Ensemble) is delighted to return to CFS again for a fourth summer! 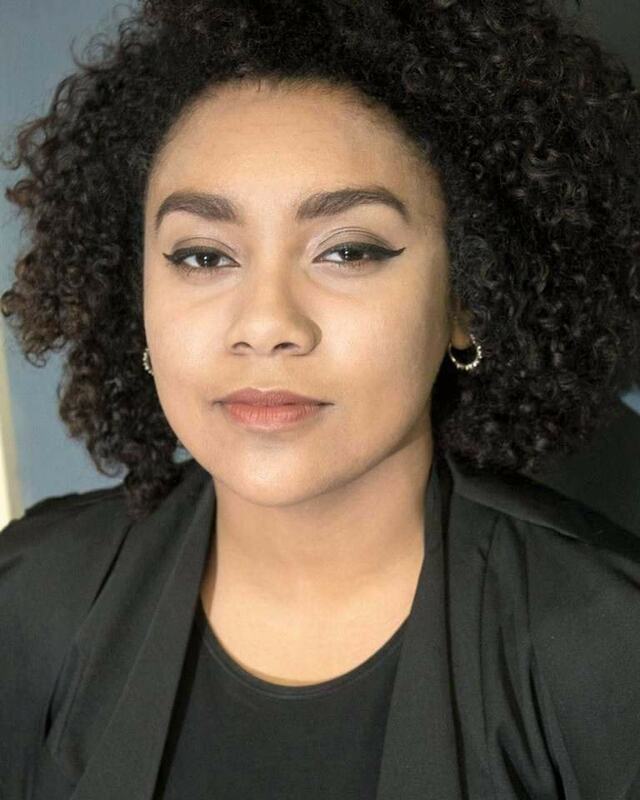 A recent graduate of Massachusetts College of Liberal Arts, her most recent (and favorite) credits with MCLA include playing the SQUIP in Be More Chill, Desi and Marianna in Passing Strange, and Duckling Smith Our Country’s Good. Joslyn would like to thank Ellen Lieberman for the opportunity to return to CFS for another year and all those who made it possible to continue making these amazing productions. Samuel Everett (Ensemble) is a Senior Theater & Performance Major at Western Connecticut State University. Previous performances include; Hamlet (Hamlet), Clybourne Park (Russ/ Dan), Dancing at Lughnasa (Michael/ KCACTF Nomination), Seussical (Cat in the Hat) Anne of Green Gables: The Musical (Moody Spurgeon MacPherson/KCACTF Alternate), Parade (Starnes), Avenue Q (Princeton), The 25th Annual Putnam County Spelling Bee (William Barfeè). He is excited for his first summer with CFS family and is so thankful to everyone in the company for being so welcoming. 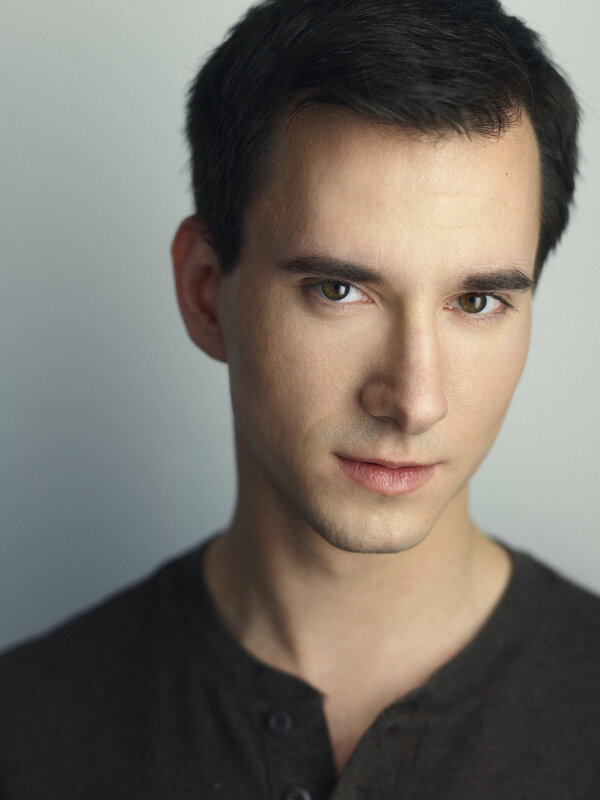 Vitaly Mayes (Ensemble) is thrilled to join the CFS family for The Tempest. His Regional Credits: Bad Jews (Jonah, at NextStop Theatre) The Veils (Vargas, NuSass Productions) Midsummer Night's Dream (Flute, Opera Shakespeare Theatre) Cashell Ally Kids (Gardener, City Kids Theatre of DC). The Outsiders (Darry, National Tour) Jingle Aargg the Way (Jeremy Jacob, Waterside Theater). He has worked with the Lost Colony as well. He is a proud graduate of The National Conservatory of Dramatic Arts. Chloe Parrington (Ensemble): CFS: Mornings of April and May and Taming of the Shrew. National Tour: The Story of Anne Frank with Nat’l Theatre for Education and Arts. Chloe holds a B.A. in Theatre from Southern Connecticut State University. Patrick Setiadi (Ensemble) is honored to be a part of CFS for his THIRD year! He is currently enrolled at Fairfield University majoring in communications and going on to his junior year. He would like to thank everyone from CFS for their kindness and professionalism and giving him a once in a lifetime opportunity as well as his family, friends and girlfriend that always give him support and the guidance he needs to succeed. He can't wait to see the reaction of the wonderful audience.